Hello again. 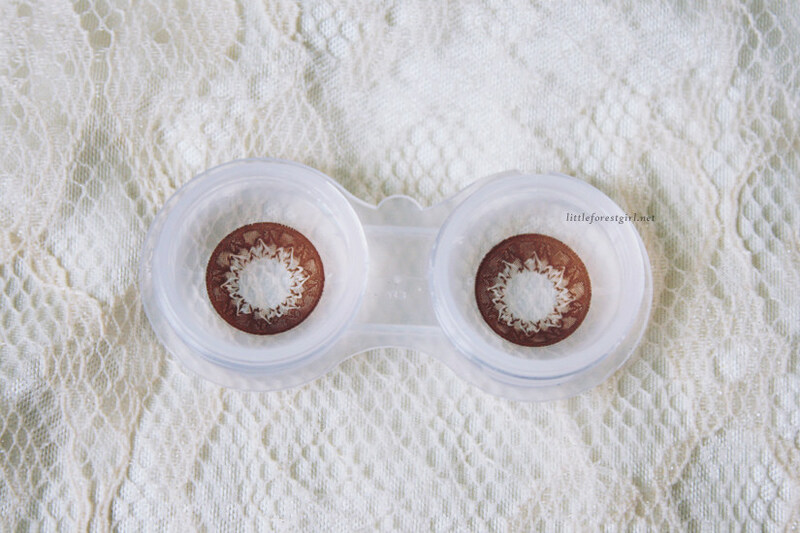 I'm back with another contact lens review, this time sponsored by GWYSHOP. 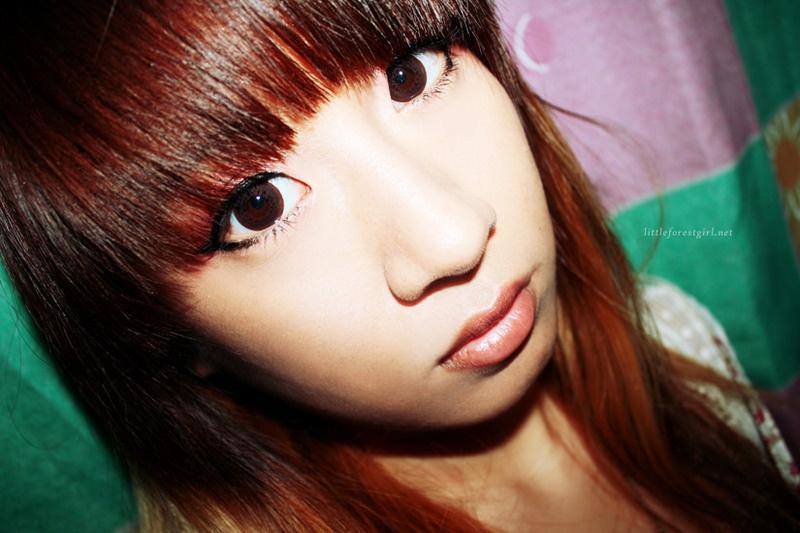 GWYSHOP is a local (Philippines-based) online shop that offers circle lenses and various NYX products for pre-order. 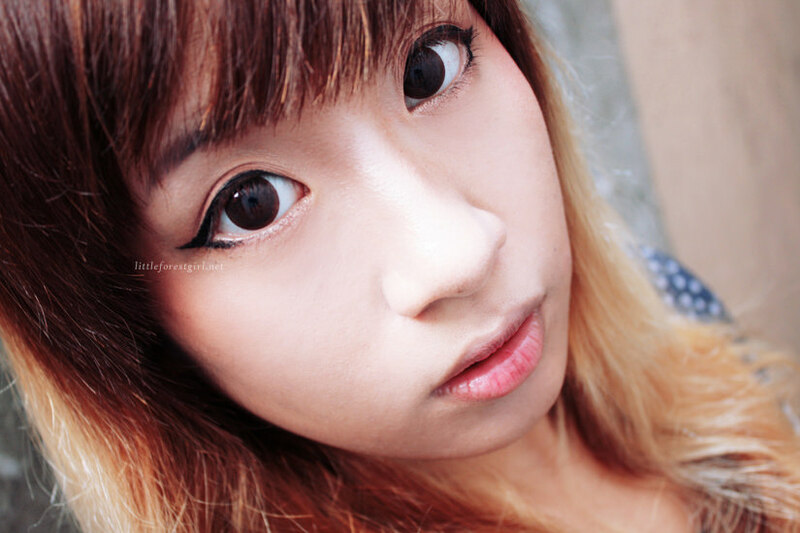 For this particular review, they sent me GEO Café Mimi Cappuccino Brown* lenses to try out! The design of the lenses up close. I like how they look in the lens case, kind of like a cappuccino with lots of froth on top. Photos when worn, under natural light. 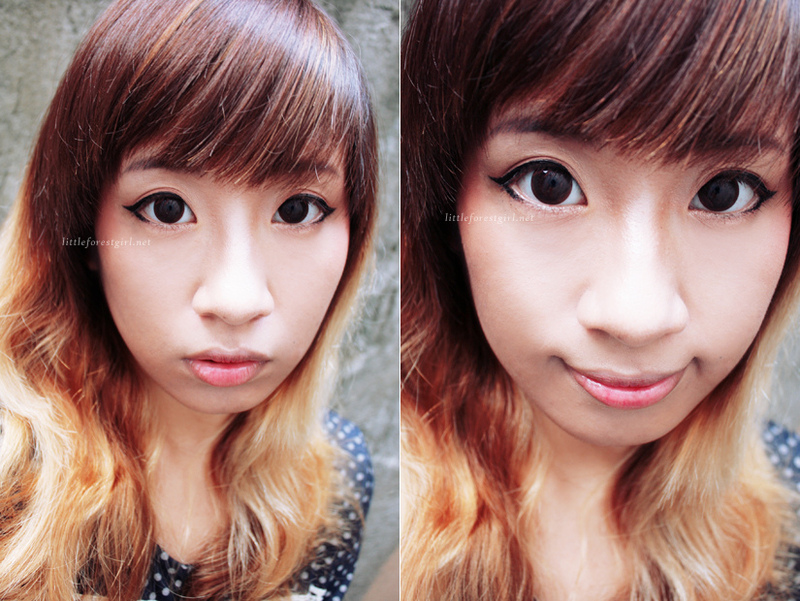 Because I was looking upwards in these photos, the color was more noticeable. When worn, indoors. While the design and color are barely noticeable (sadly), I still kind of like them. These are, I think, the most natural-looking of all my lenses. When worn, with flash. You can see the design just barely, but the brown color has become more apparent. 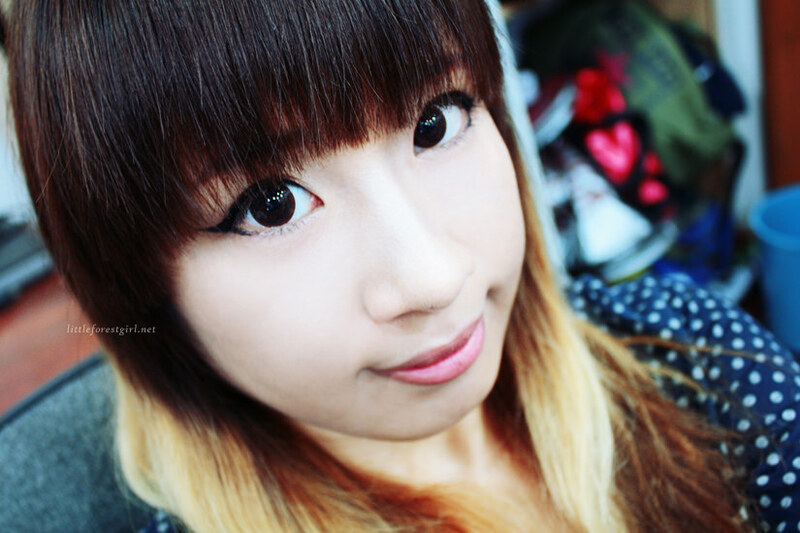 The Cappuccino Brown lenses are the fourth and last of GEO's Café Mimi series that I'll be reviewing here on my blog. Like I've said before, I became really interested in these coffee-inspired lenses so I made it a point to try all the designs. 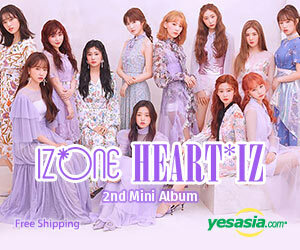 Thank you GWYSHOP for sponsoring! 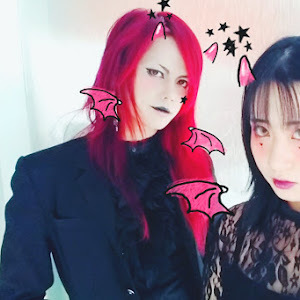 Still kind of disappointed at how the design on Café Mimi lenses disappear against dark brown eyes, but I still really like them. I've never really thought about getting lenses without limbal rings, because they look so weird to me, but these are an exception. 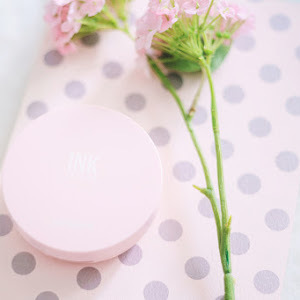 Very natural-looking, perfect for everyday. But if you're like me and want coffee eyes, then these won't do. The Latte design has the best coffee design in the series, IMO. Super enlarging at 15mm, but again, these are by far the most natural-looking of all my lenses. They do have a tendency to look alien-ish if you wear them without any eye makeup though. But that really isn't a problem for me, haha! I love huge lenses. No problems here! 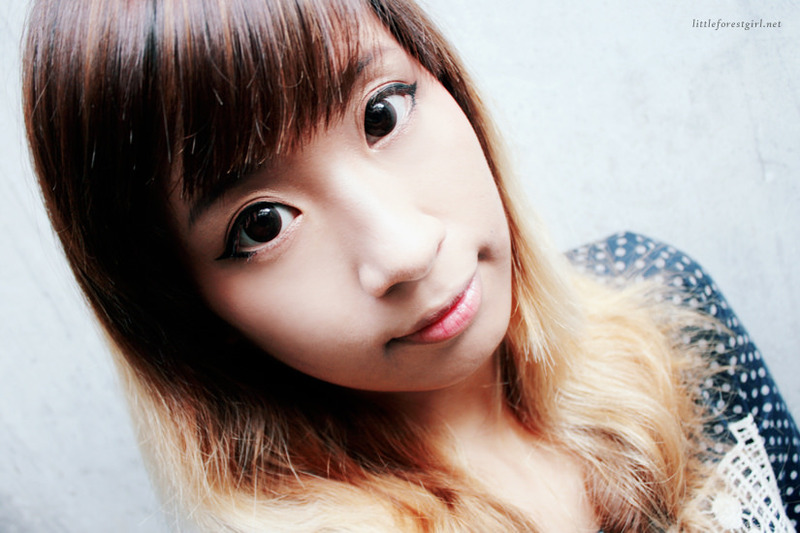 I kind of got scared because the last Café Mimi lenses I had weren't so nice on the eyes. But these have restored my trust in GEO lenses. Super comfortable. I can wear them practically the whole day, and I even forget that I'm wearing them sometimes. If only the design would turn up more vividly, these would've been perfect. (I still want to have coffee eyes!) But overall, these are really nice lenses. These are actually my new alternative to my Super Nudy Brown lenses for everyday. 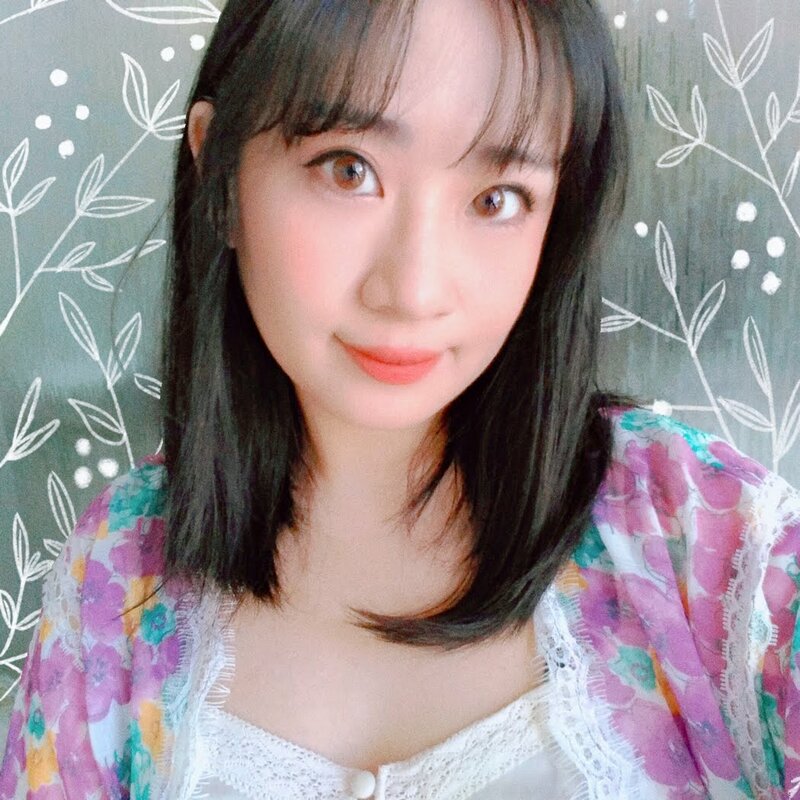 Perfect if you want to try wearing huge dolly circle lenses (kind of like what most ulzzang wear), but want just a very subtle look. Now that I've reviewed all of the lens designs from the GEO Café Mimi line, I think it's safe to say that none of these actually give you coffee eyes. Unless you're going to be standing under natural light or taking photos with flash all the time, that is. I do wish they'd re-release this series in the future and make the color and design more vivid. That would be so nice. 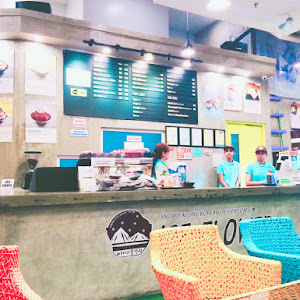 My favorites are Latte (because of the design, though I wish it'd be more visible) and Cappuccino. DISCLAIMER: This product was sent to me by GWYSHOP for review, but the opinions expressed here are 100% my own. Financial compensation was not received for this post. Please see my full disclaimer for more information.